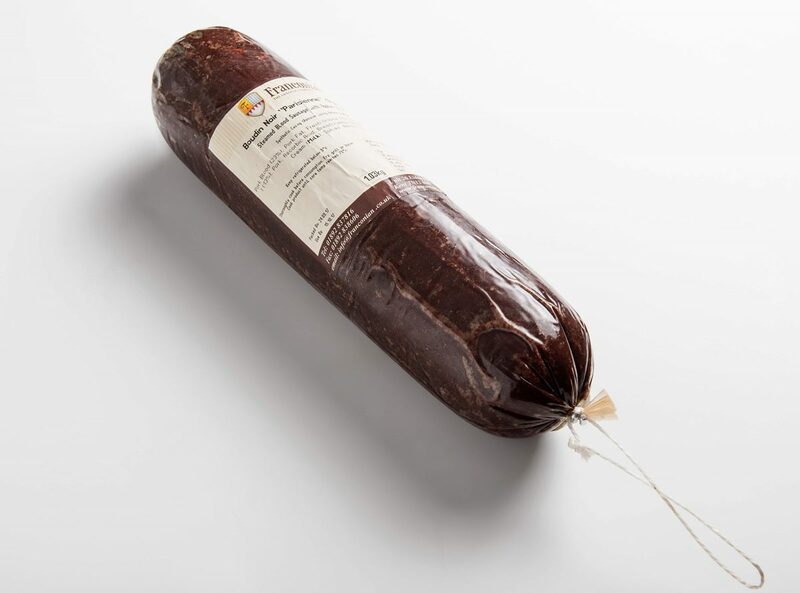 Boudin Noir is the classic French take on a blood sausage, and contains the great taste of apple, oats and onions. You only need to taste it to know it is the best around. However, if there was any doubt, Franconian is the only British company to claim a medal at the international Boudin Noir awards in France, with our MD even being inducted into the Knights of The Boudin Noir! 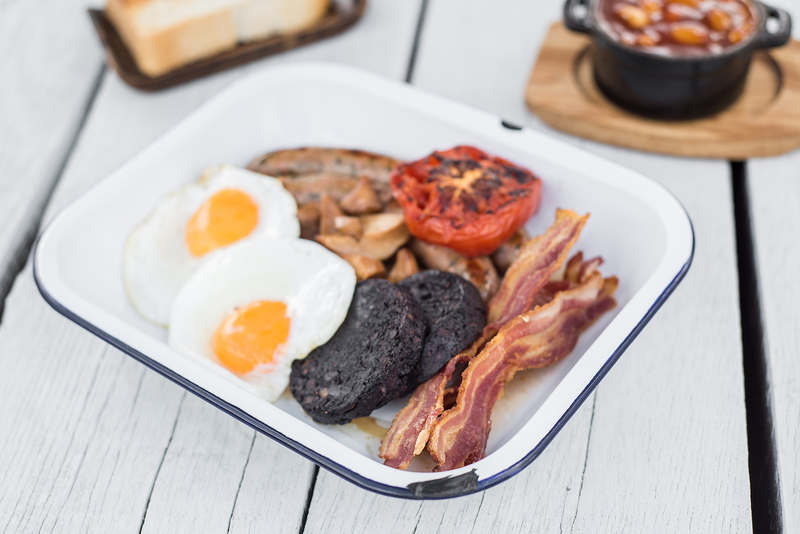 The special taste of this black pudding is like no other so black pudding connoisseurs should indulge.